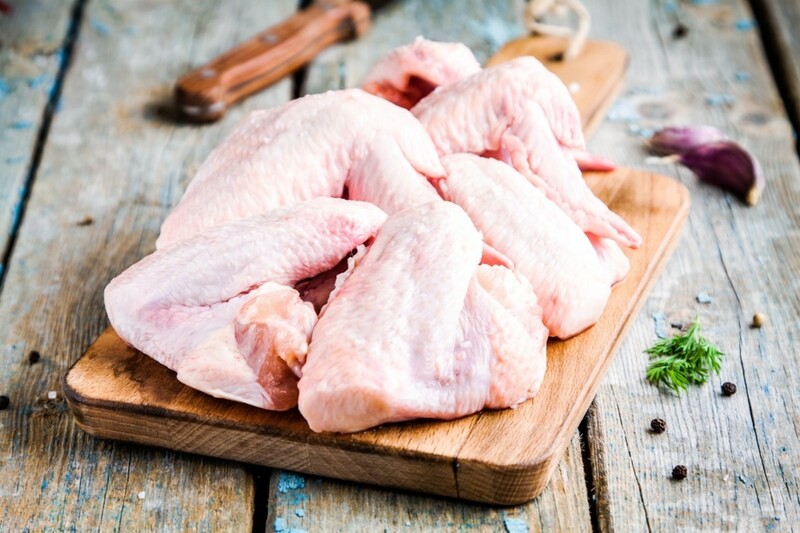 The U.S. Department of Agriculture will be enforcing a stricter limit on salmonella bacteria present in poultry products in an attempt to lower cases of food borne illness in the United States. 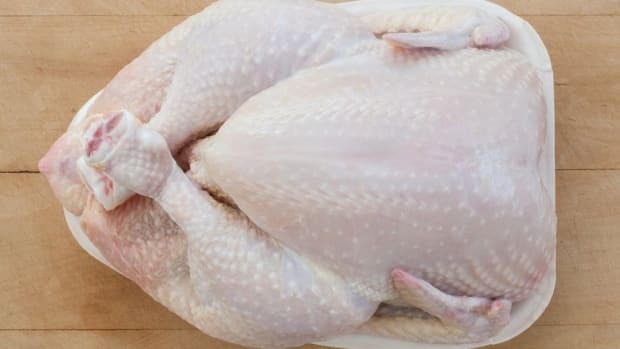 It is estimated that salmonella bacteria causes about 1 million cases of illness yearly, with over 19,000 people hospitalized and nearly 400 salmonella-related deaths, according to the USDA. 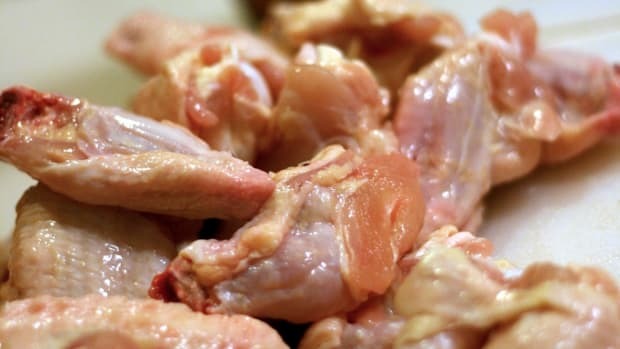 The USDA found that salmonella bacteria are present on about a quarter of all pre-cut chicken parts. The new standard calls for this amount to be reduced to 15 percent or less. 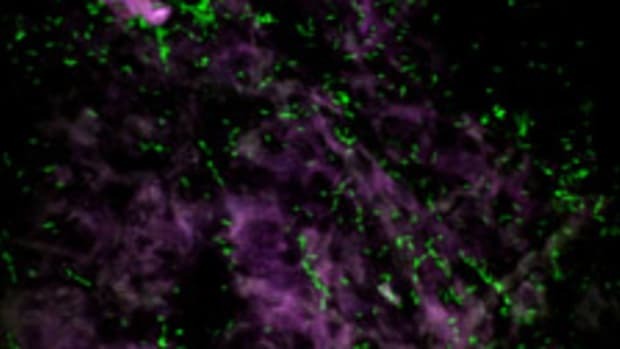 The USDA estimates that the new standard will reduce the number of people becoming ill from salmonella by 50,000 annually. To motivate poultry processing plants to meet the new standard, the USDA will begin testing different plants over the course of the next year and intends to post these test results online, says Alfred Almanza, Deputy Under Secretary for Food Safety. "Those are pretty significant deterrents, or incentives for them to meet or exceed our standard," Almanza told NPR. 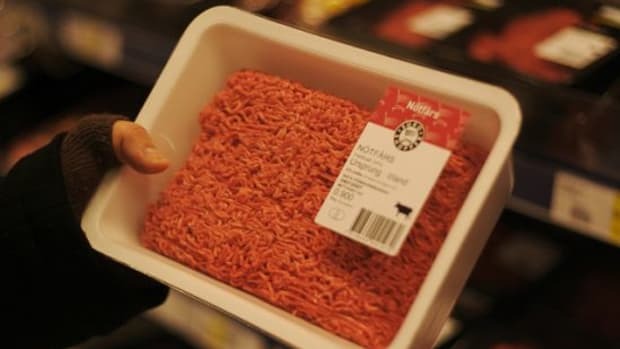 But according to William James, former chief veterinarian for the USDA’s Food Safety and Inspection Service, this new standard will not be enough, as it assumes that all of the over 2,000 genetic strains of salmonella bacteria are the same. In reality, some of these strains do not cause illness and may even fight the more dangerous strains of the bacteria. 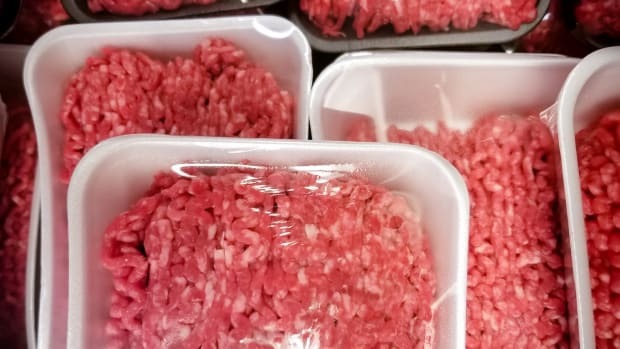 “The key here is probably to focus on those few types that are causing illness, and get serious about trying to eliminate those,” James told NPR, citing one strain in particular, Salmonella Heidelberg, that is the frequent cause of serious salmonella-related illnesses. Some cases of salmonella are isolated, but others, such as the one that struck several Fig & Olive restaurants last year, are more widespread. A massive outbreak in 2010, linked to eggs sold by Quality Egg LLC, caused nearly 2,000 customer illnesses and the recall of millions of eggs. 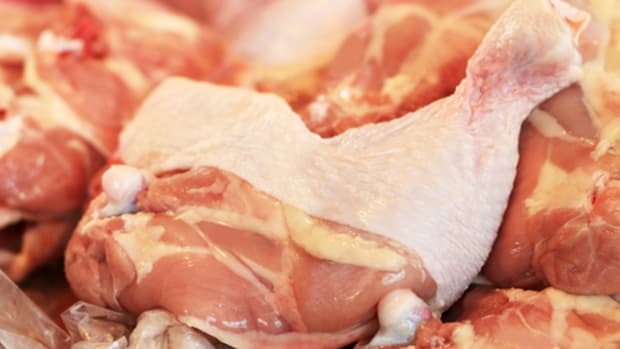 Salmonella bacteria is most commonly found on raw chicken or egg products, though it can be transferred via cross-contamination to produce and other products. The harmful bacteria is killed at high temperatures, so cooking food thoroughly destroys the risk of illness. 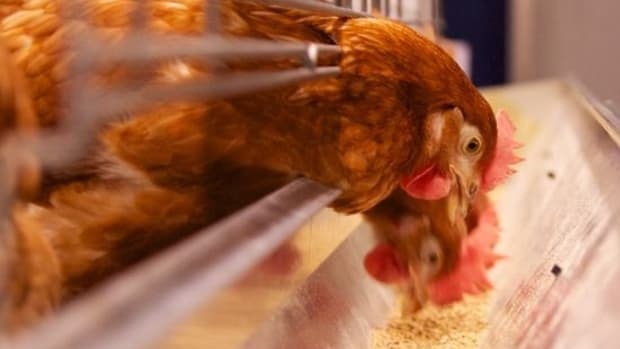 Past information about avoiding salmonella bacteria and reducing risk of infection called for rinsing chicken before use, though most experts today agree that rinsing can actually spread the bacteria to more surfaces. 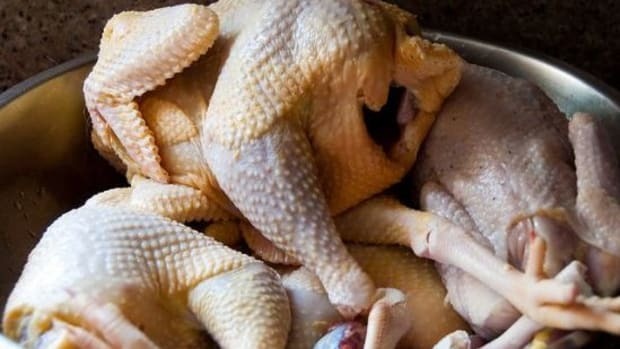 Instead, they recommend cooking the chicken to an internal temperature of 165 degrees Fahrenheit and washing your hands and any tools that came into contact with the raw poultry well with soap and water.